If you’re looking for help managing your relationship with drugs and alcohol, Wagon offers a convenient option to connect with a counsellor. You and your counsellor will discuss your goals and create a plan that will help you achieve them. 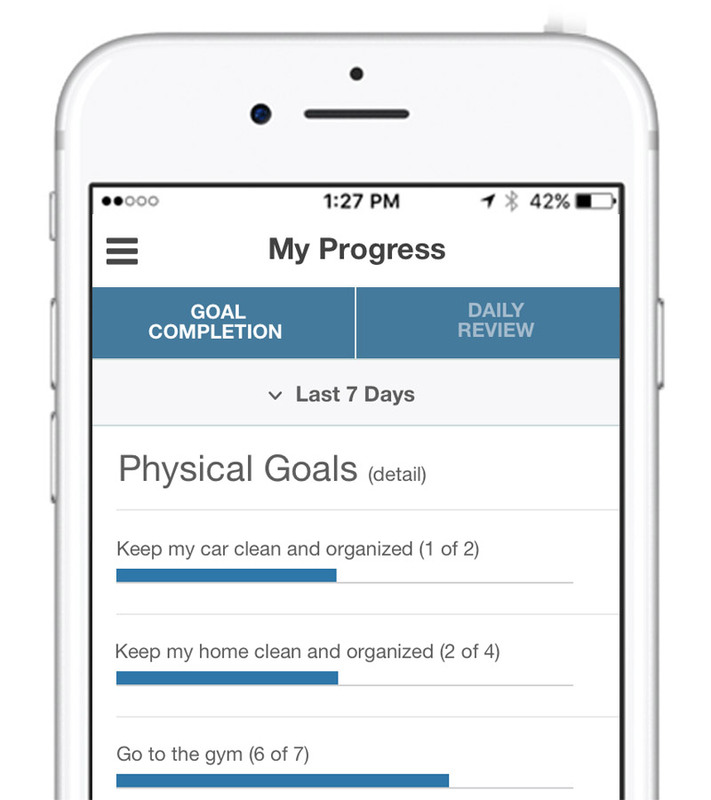 You’ll track your progress on your phone, and log your emotions and triggers. And you’ll choose which type of online therapy is meets your needs. Wagon is suitable for those who have never engaged in treatment before, or for those who have and are looking to supplement their care. Wagon uses safe and secure video conferencing software to provide a variety of online programs. From assessments to group therapy to long-term outpatient programs, our online therapy is convent and accessible for those who cannot connect with a therapist in person. At Wagon, we follow best practices for counselling. You’ll develop a relationship with one counsellor, but the entire Wagon team will be available to support you with a variety of programs. The Wagon coaching program focuses providing encouragement, support and guidance. Our experience addiction counsellor will work with you to create a custom recovery plan that addresses your specific challenges. Each week, you will connect with their counsellor for a 20 minute video coaching session where you’ll review you goal completion and the feelings and triggers you’ve logged this week. You and your counsellor will focus on strategies that will help you achieve your goals, manage your feelings and address barriers to ongoing sobriety. Throughout the week, your counsellor will monitor your progress, and you may receive emails based on how you are doing. This kind of support improves outcomes and helps sustain long-term recovery. Individual counselling is often the starting place for those who want to explore their relationships with drugs and alcohol. Through our counselling, you’ll receive the support you need from a caring and compassionate counsellor in your own home. Our experienced addiction counsellors will help you set goals and establish a healthy recovery. Sessions can be booked on a weekly basis and last 50 minutes. Our online group therapy sessions provide you with a chance to connect and process with others in a similar situation. Facilitated by an experienced addictions counsellor, we keep our groups small for an intimate experience. With 8 or less participants, we can provide a variety of group therapy sessions that focus on different aspects of recovery. We run 12 groups per week at a variety of times, including evenings and weekends. A continuous enrollment means that you can start the program any time. Our Intensive Outpatient Program takes place during the evenings so that you can continue to participate in work and family life while receiving high-quality treatment. 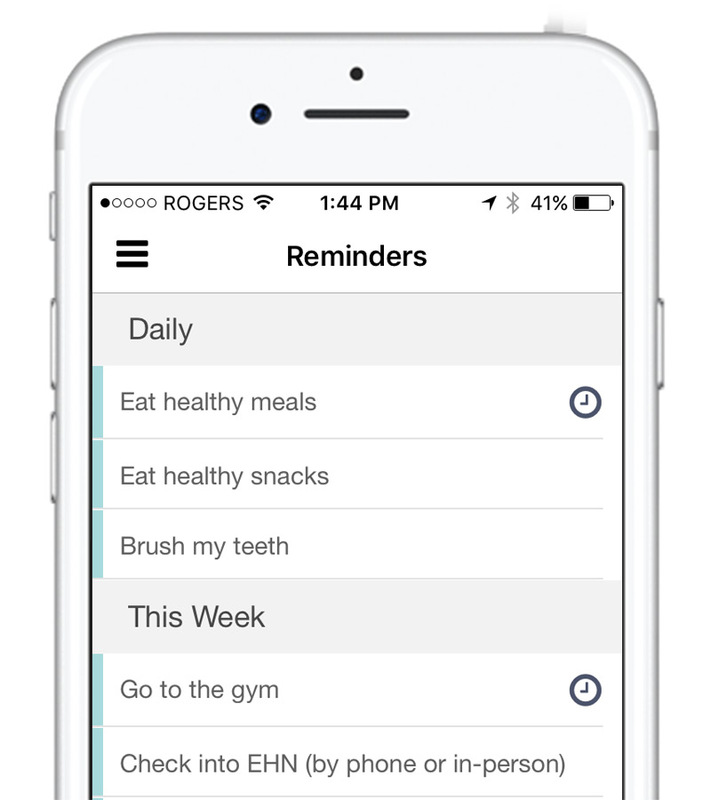 Set custom reminders and get notifications on your phone about what goals you still need complete. 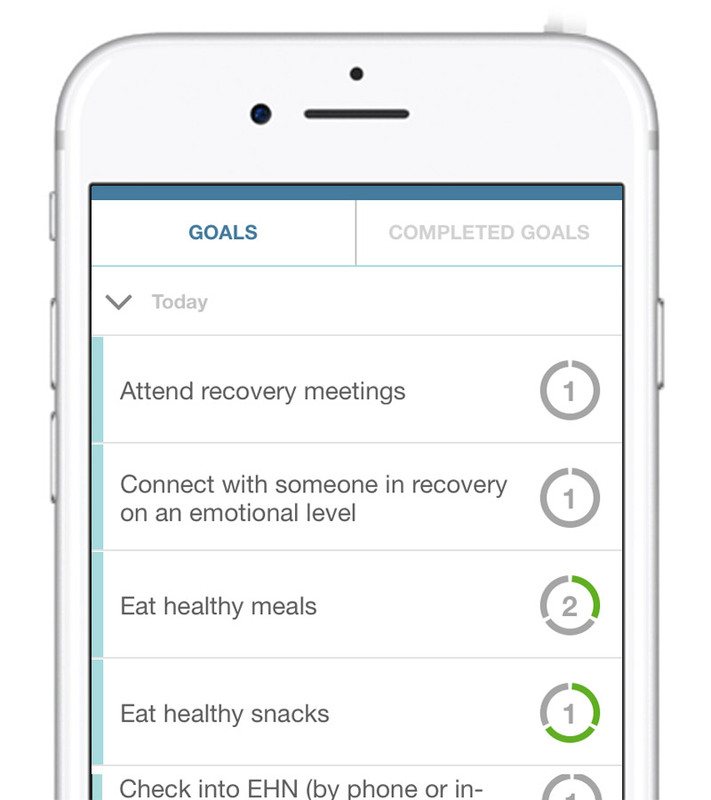 Your personalized recovery plan is made up of daily, weekly, monthly and one-time goals. You’ll check them off as you complete them, and you and your counsellor may update and change goals as you progress in your recovery. 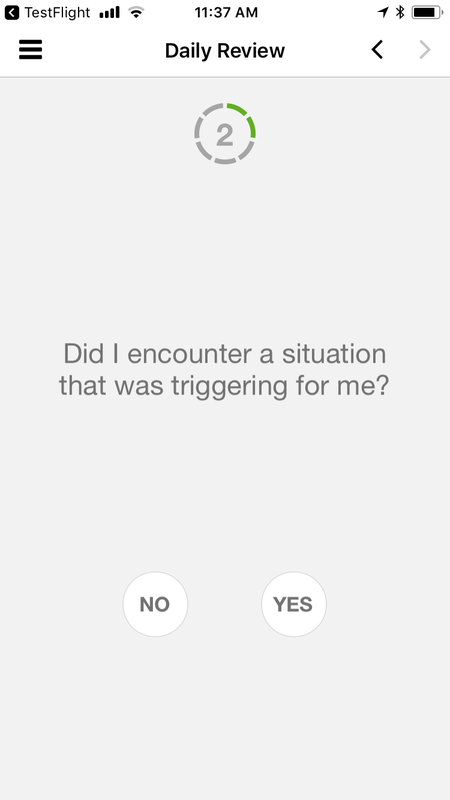 Each evening, you’ll answer a few questions about feelings, triggers, abstinence and more. This will help you and your counsellor determine your patterns and create coping strategies to manage difficult times. Check in on your progress and see where you’ve been doing well and where you need to concentrate more effort. Your counsellor will also be able to see this, and will help advise you on how to manage your time. 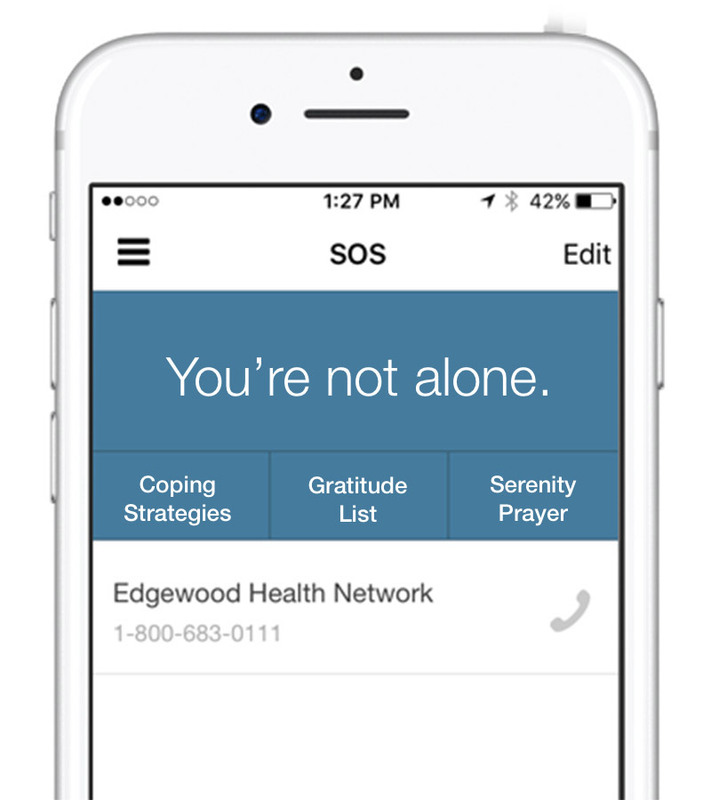 You can turn to your SOS section whenever you feel like you need some support. Read over your coping strategies or call someone in your support network. Our counsellors are located in Canada and can work with you by secure video conference. Contact us at info@onthewagon.ca to start the process.